Location & Space!! Welcome to the well established West Forest Subdivision, conveniently located to all your essentials. 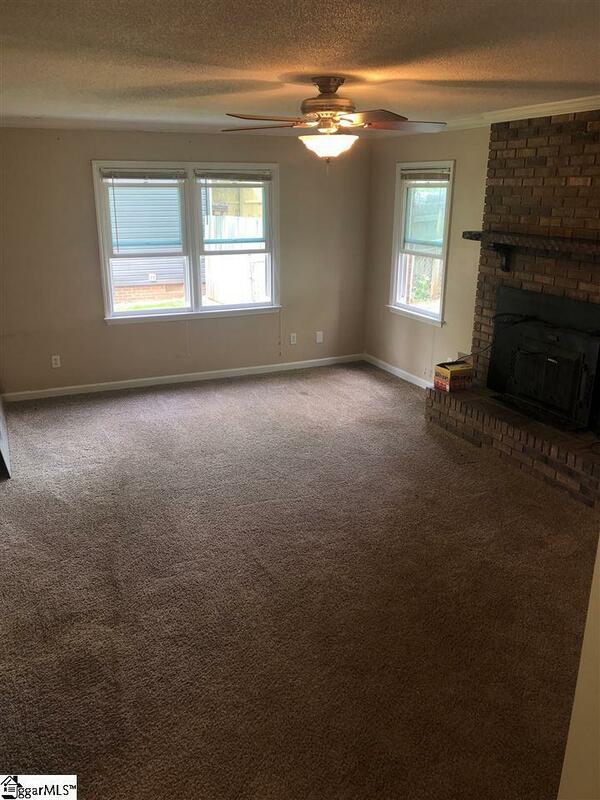 This home is located on the West Side of Spartanburg centrally located near shopping and restaurants, walking distance to your public library and elementary school. This home features spacious bedrooms, large living area, and has a large sized kitchen with an open breakfast area. 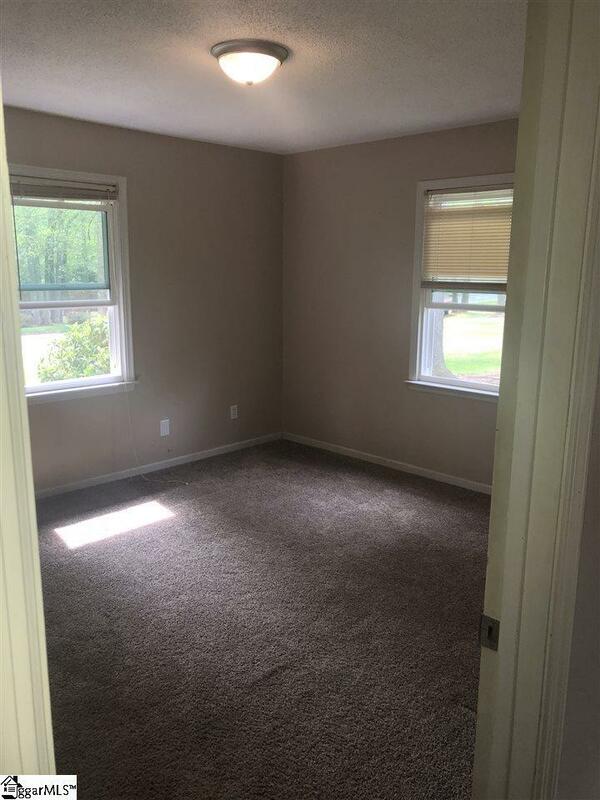 There are 5 bedrooms in this home and 3 full bathrooms, home sits on a large lot. 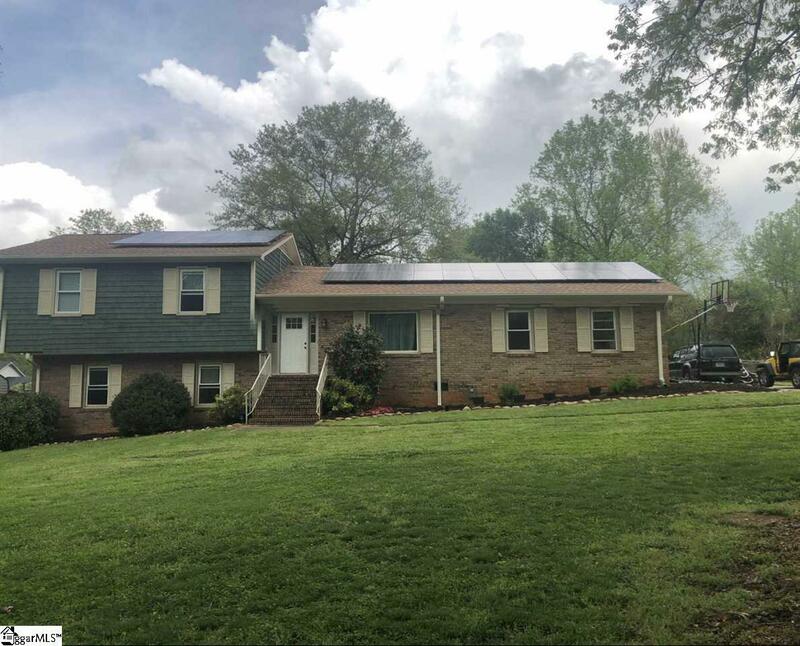 Home does have solar panels, new owner will be responsible for taking over lease of panels. 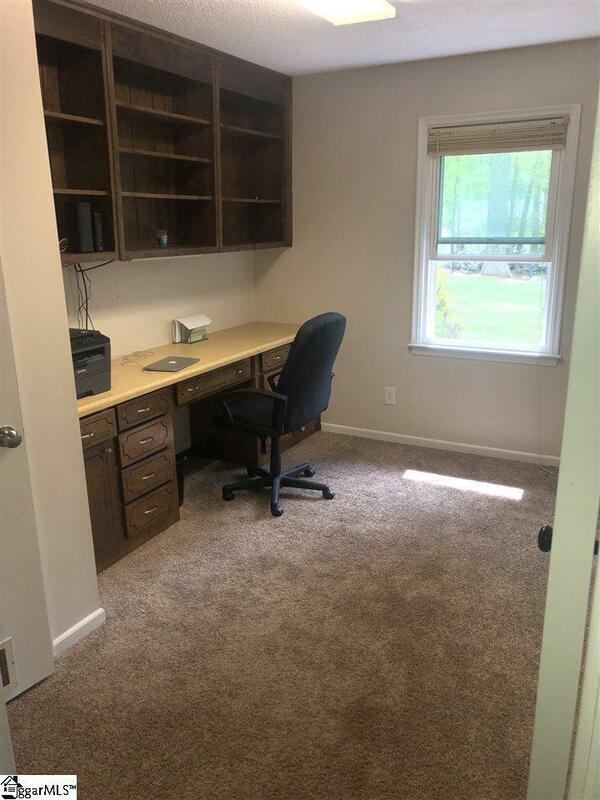 Owner has done lots of updates throughout home ownership including roof replacement, newer windows, gutter replacement, garage door and most recently repainted kitchen and some doors in the home. Listing provided courtesy of Jontae Smith of Impact Realty Group - Gville.